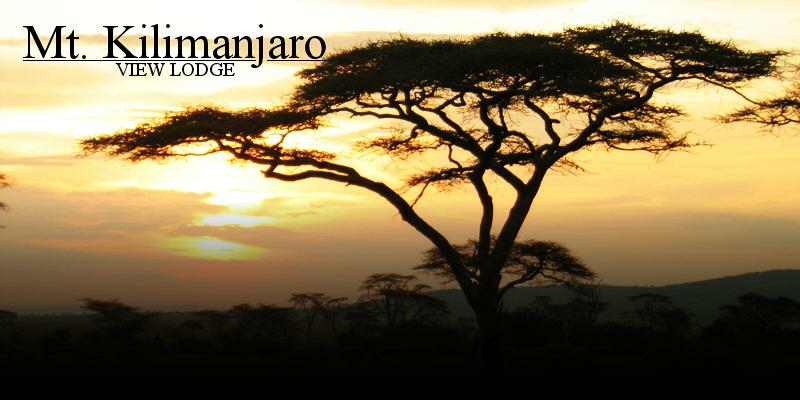 When it comes to Wildlife Safaris few, if any, countries in Africa can compare with Tanzania. The large number of parks and preserves to choose from enables travelers to customize an itinerary to fit their particular needs and desires. 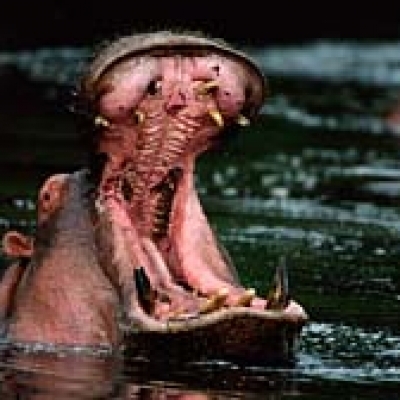 It is often said that first safaris should come with a health warning -- " you may experience something addictive". Unlike other countries in Africa offering wild life safaris, Tanzania may most likely with the people's hospitality cause you to fall in love with Africa. The local owner of MKVL has many years of experience organizing packaged trips and would be happy to be of any assistance. The following is a list of the major destinations with a brief description. 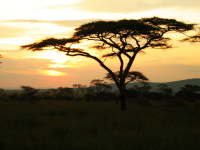 Arguably the most famous of all wildlife parks in Africa, the Serengeti is Tanzania's largest park (14,763 sq km) and has the greatest concentration of large mammals in the world. 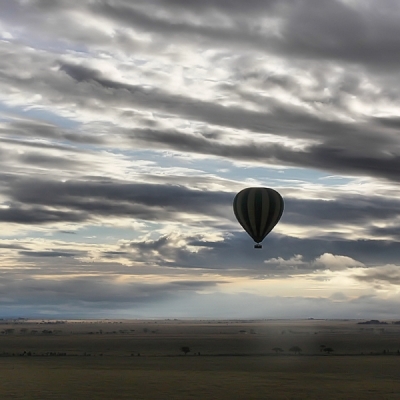 The biggest attraction is the annual migration of the wildebeests, which number over one million. Between December and May, the rainy season, they are in the southern grassland plains. As the rains cease, the wildebeests start to move west and north for food toward the Masai Mara (also spelled Maasai Mara) on the Kenya border. Grazing there from July to October they soon anticipate the need for water once again and start moving south to the area they left last May. Each February/March the wildebeests have over 8,000 calves a day, with approximately 40% dying within a few months of birth. This migration/reproduction phenomenon has garnered world attention. The vast preserve has a great number of prized animals including The Big Five: Lion, Elephant, Leopard, Giraffe and Rhinoceros. A UNESCO protected World Heritage Site and an International Biosphere Reserve, the largest intact crater in the world and second largest extinct crater in the world has a spectacular concentration of wildlife. Ngorongoro was an active volcano some eight million years ago whose cone collapsed, leaving a crater. The Crater rim is wooded with mountain forest vegetation. It is oval in shape and 20 km. in diameter. It is blooming in acres of flowers: blue, pink and white lupines, candle white lilies, blue hyacinth and many more. With an area of 137 sq. 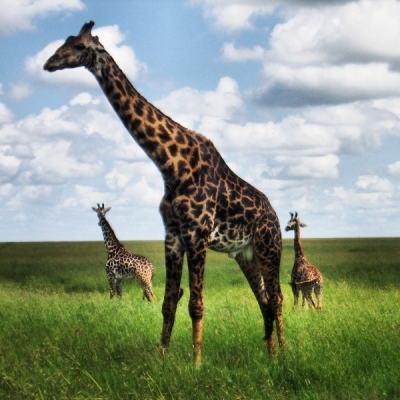 km, Arusha National Park is one of the smaller and most beautiful National Parks in Tanzania. 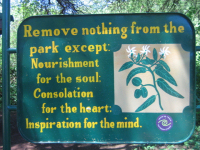 Situated only 37 km from Arusha town, the park is very popular for day trips. 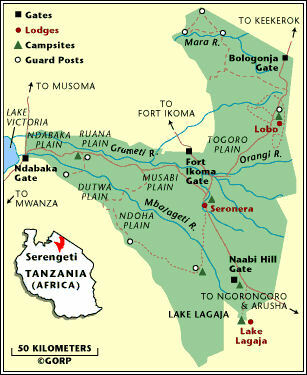 The Ngurdoto Crater, Momela Lakes, the highland montane forest, and the rugged Mount Meru (4575 m above sea level) are the four distinctive features of the park. 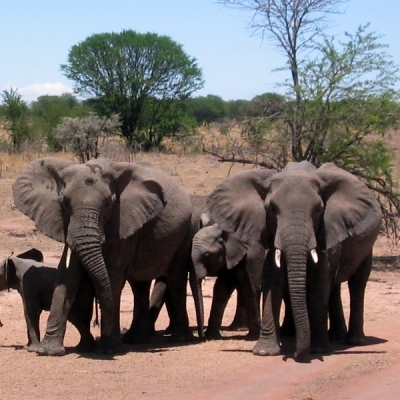 Tarangire National Park lies 120 km south of Arusha, along The Great North Road highway, and is very popular for day trips from the town. 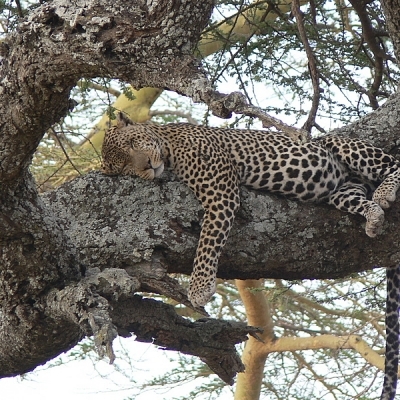 Tarangire offers a wide variety of wildlife in its area of 2,600 sq. km. 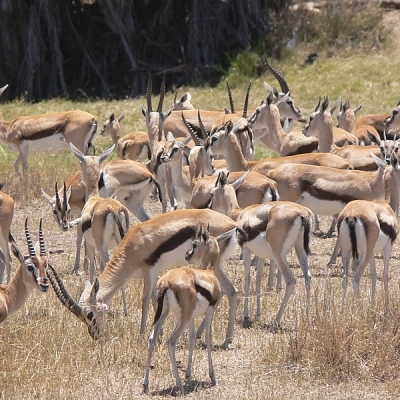 As in all ecosystems, the vegetation and the types of animals you find are closely correlated.The principal features of the park are the flood plains and the grassland, mainly comprised of various types of acacia trees, and a few scattered baobabs, tamarind and the sausage trees. The Tarangire River, after which the park is named, provides the only permanent water for wildlife in the area. When the Masai Steppes dry up with the end of the long rains in June, migratory animals return to the Tarangire River, making Tarangire National Park second only to Ngorongoro in the concentration of wildlife. 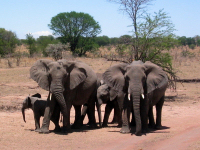 This period stretches between June and November and it is the best season for game viewing in Tarangire. 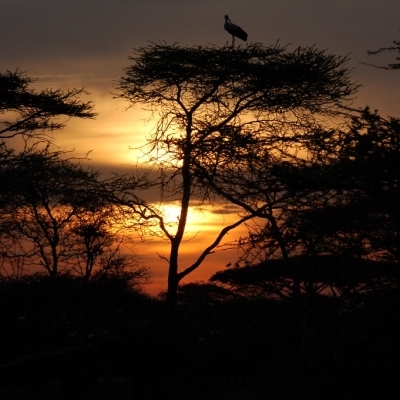 Located 125 km west of Arusha town, under the wall of the Great Rift Valley, Lake Manyara National Park is one of the oldest and most popular sanctuaries in East Africa. The park has a large variety of habitats, making it possible to support a wealth of wildlife in its small area. The main habitats include the shallow soda lake itself (which occupies 70% of the National Park with a total area of 320 sq. km), the ground water forest, open grassland, acacia woodland and the rift wall. The smallest national park in Tanzania near the western border, this sanctuary for chimpanzees was made famous by Jane Goodall back in 1968. It has the longest running study of any wild animal population in the world. Also in Western Tanzania along the shores of Lake Tanganyika, this remote park is noted for its relatively undisturbed setting and protected wildlife. 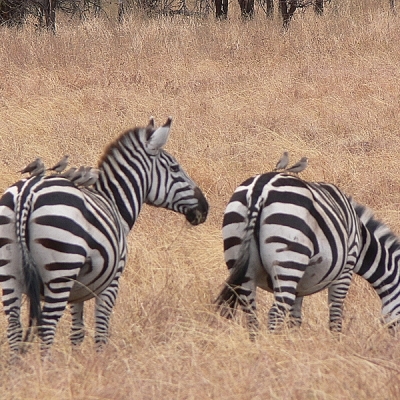 An estimated 700 chimpanzees live in communities with zebras, antelopes and even lions co-existing within the park. All in the Southern Highlands of Tanzania, these lesser-known parks are not lacking in animal and bird life with many unexplored areas. In SULE and Southeastern Tanzania, these game preserves are hidden away with dense vegetation. Best for the adventure traveler seeking a challenge to encounter the wildlife. Again, a Travel Guide Book or search on the Internet can provide you with more detailed information on any of these wildlife parks and preserves.